Where is MailChimp freddie? 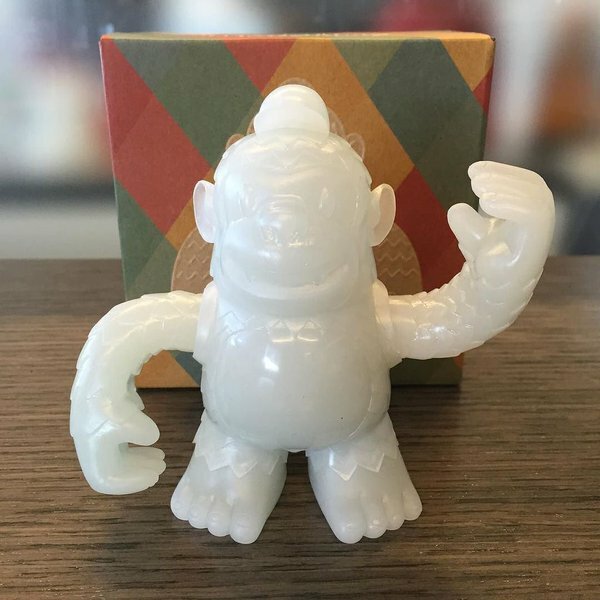 Just got a @mailchimp #glowfreddie!!! #gottacatchemall #fred - Where is MailChimp freddie?